Redone UI, new zoom levels and much more in store. Microsoft Studios attended the PC Gaming Show to make a very special announcement – Age of Empire: Definitive Edition will be coming to PC and serves as a remaster of the classic strategy title. Along with remastered 4K visuals, every single asset has been redone. This has been extended to the tilesets and animations as well. The soundtrack has also been re-orchestrated with an actual symphony used for the music. Gameplay has also been improved with new zoom levels, better fine path and a more modern user interface. Multiplayer will be handled via Xbox Live and there are even Achievements to unlock. You can head here to partake in the beta if you’re inclined. 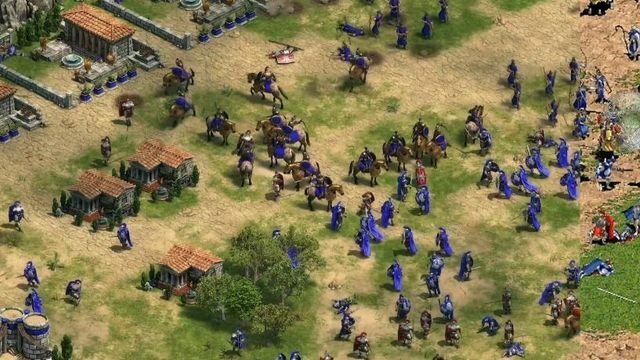 More Age of Empires news was teased for Gamescom 2017 in Germany with this year marking the 20th anniversary of the franchise. We’ll find out what that is down the line but what are your thoughts on Age of Empires: Definitive Edition? Let us know in the comments.